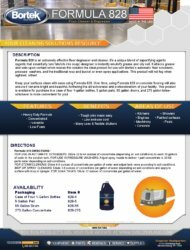 Keep your surfaces clean with ease using Formula 828. 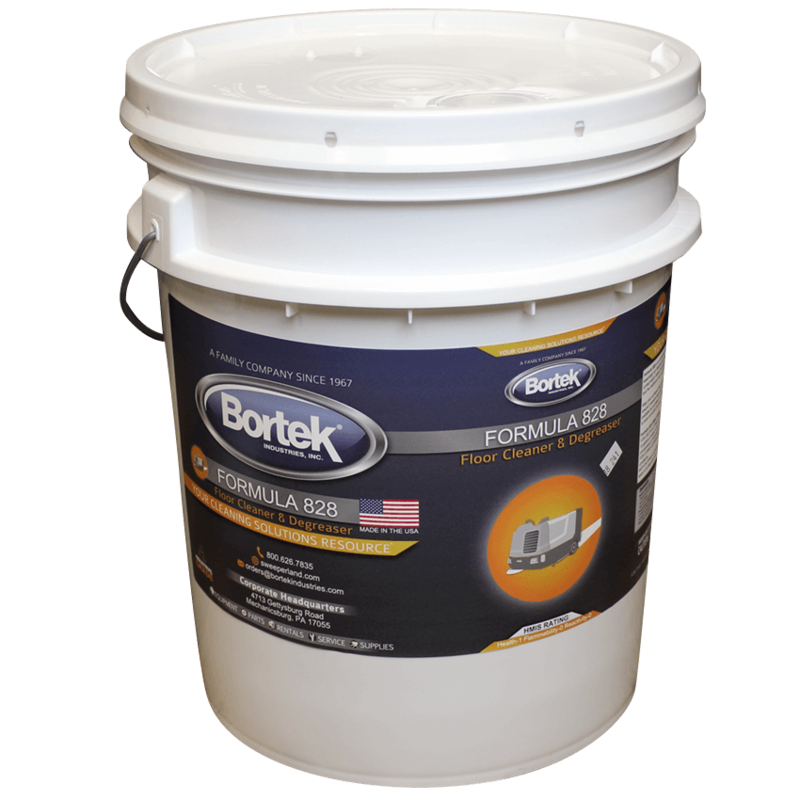 Over time, using Formula 828 on concrete flooring will also ensure it remains bright and beautiful, furthering the attractiveness and professionalism of your facility. 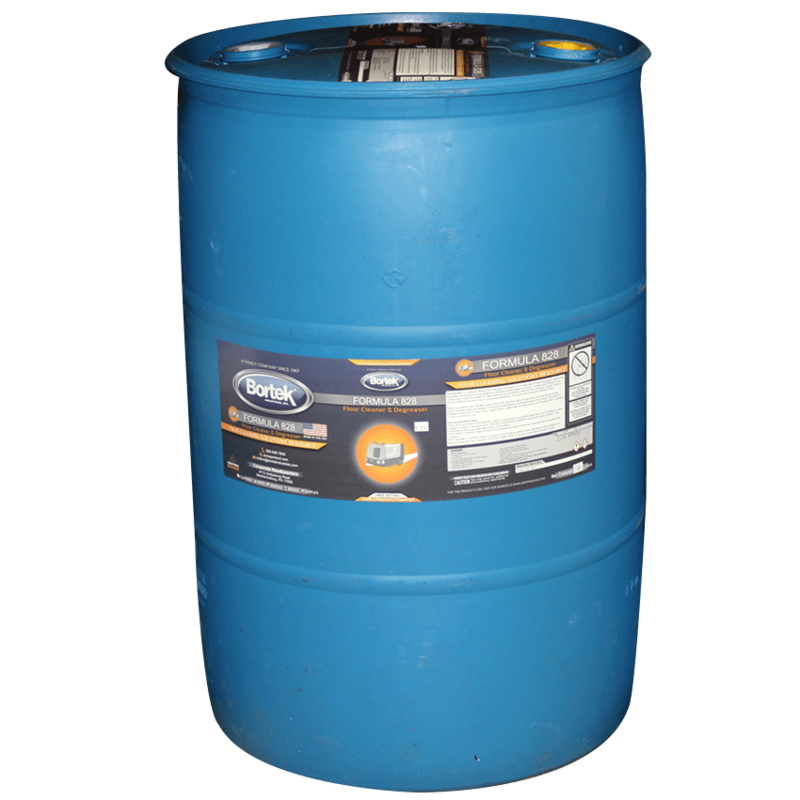 This product is available for purchase in a case of four 1-gallon bottles, 5 gallon pails, 55 gallon drums, and 275 gallon totes– whichever is more convenient for you! 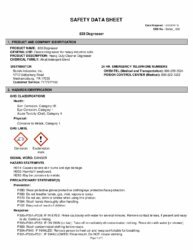 FOR USE IN AUTOMATIC SCRUBBERS: Dilute 32 to 64 ounces of concentrate (depending on soil conditions) to each 10 gallons of water in the solution tank. FOR USE IN PRESSURE WASHERS: Adjust spray nozzle to deliver 1 part concentrate to 30-60 parts water depending on soil conditions. MOP OR SPRAY CLEANING: Dilute 1-8 ounces of concentrate per gallon of water depending on soil conditions and apply to surface with mop or sprayer. 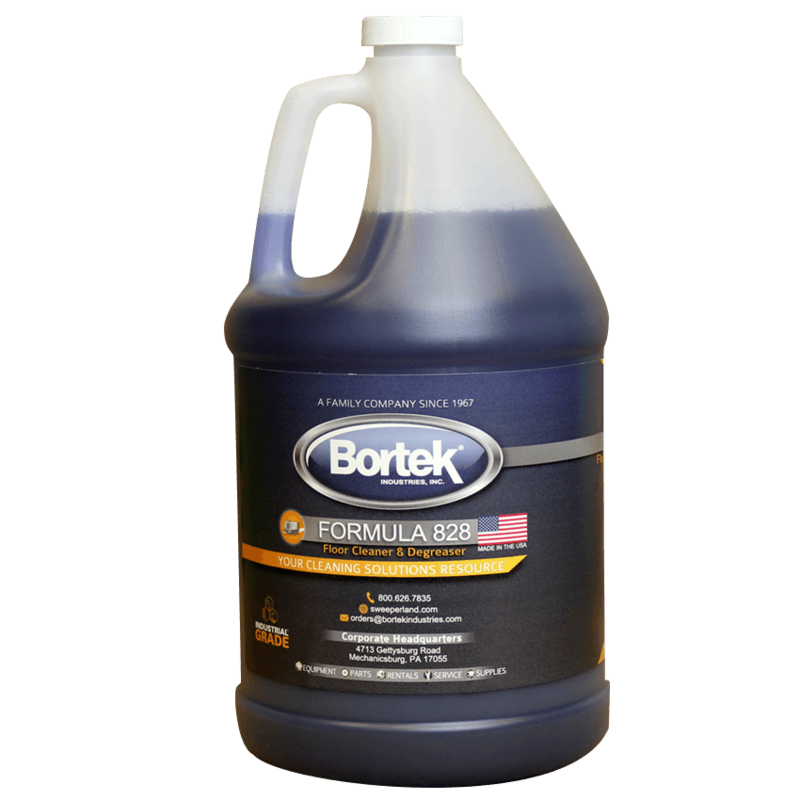 FOR SOAK TANKS: Dilute 12 ounces of concentrate per gallon of water.